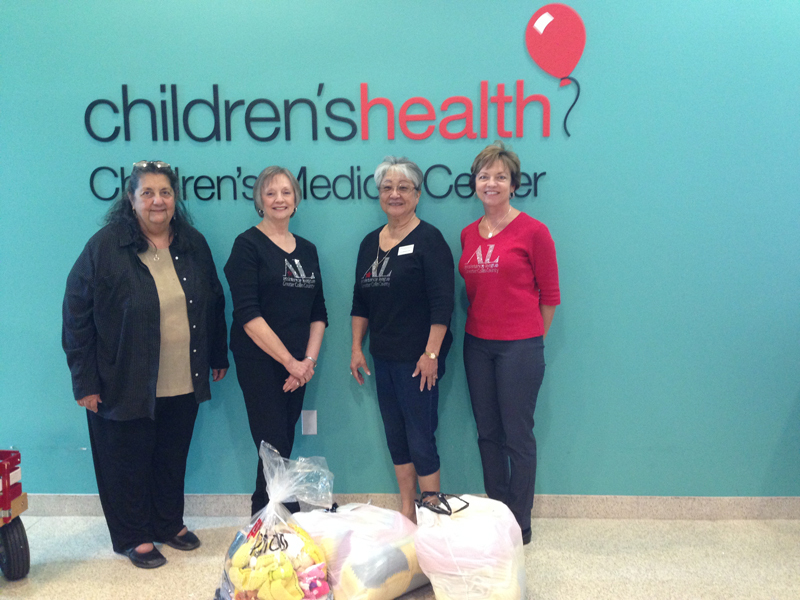 Our Crafts-for-a-Cause group made a delivery to Children’s Medical Center of Plano. 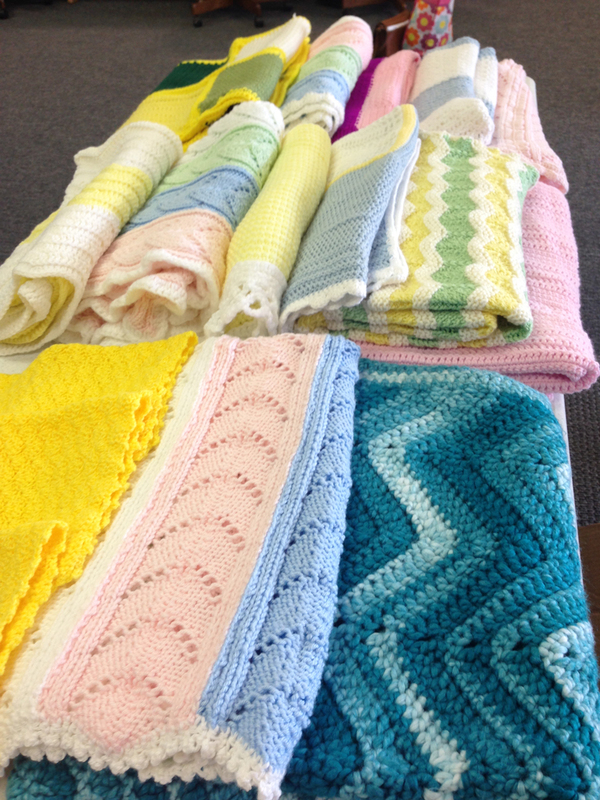 The group handmade 16 blankets and 24 loveys. 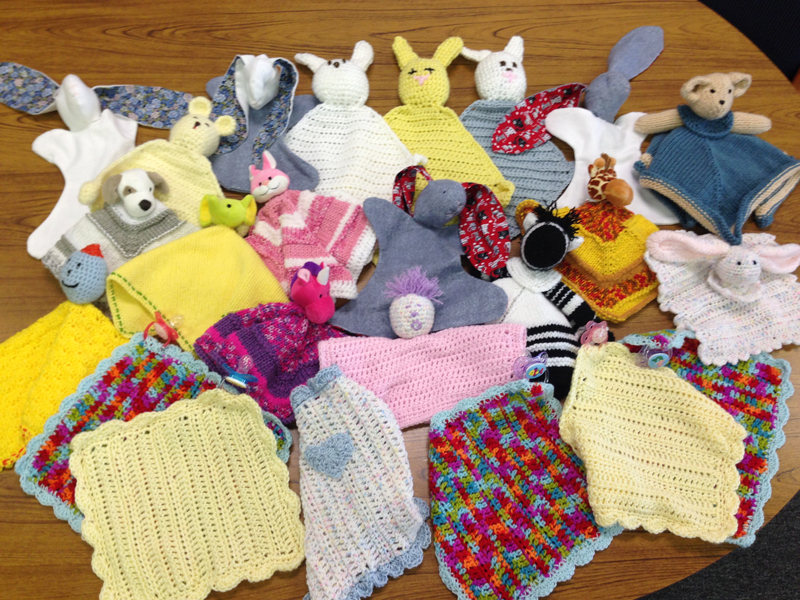 These items will soon be comforting sick children and helping them on their way to recovery!